A one-day conference for people aged 14-22 who know they would like to work with animals, but are not sure what direction to go in! 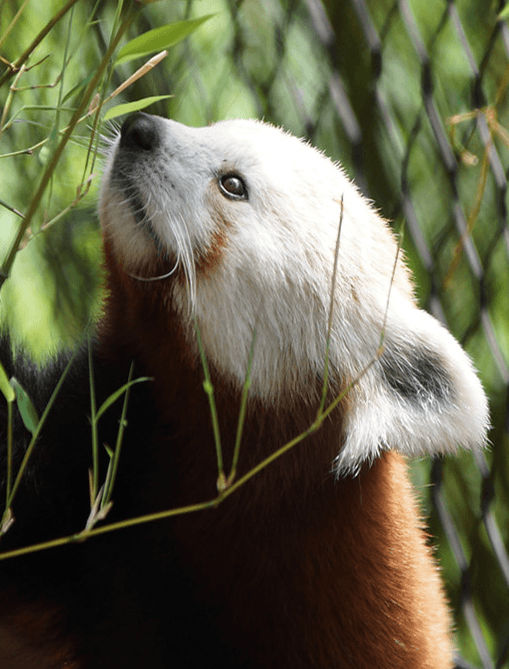 Hear speakers from various animal careers, including zoo professionals, field researchers, veterinarians, wildlife rehabilitators, and more who will present on their work and career paths. 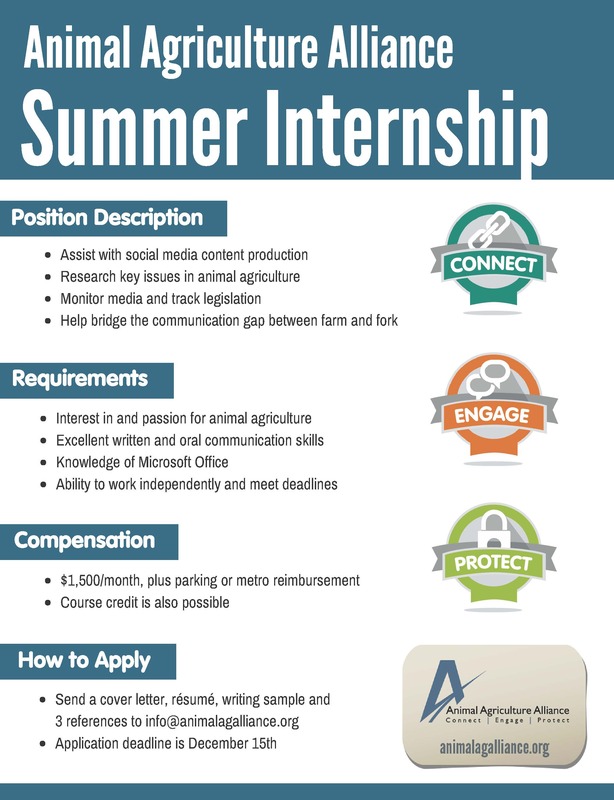 The Animal Agriculture Alliance is currently accepting applications for summer 2019. Candidates should have a passion for agriculture, willingness to learn, and excellent oral and written communications skills. Interested candidates, please complete the online application form. The summer application deadline is December 15, 2018. To learn more about the Alliance, visit https://www.animalagalliance.org???. Dr. Brannick will be offering Applied Biomedical Communication ANFS 450/650 in Spring 2019. The course combines active learning experiences and brief lectures with a customized term project to help students develop individual written and oral communication skills for research, publication and careers in biomedical fields. The class will meet on Tuesdays and Thursdays from 12:30-1:45 in 009 Townsend Hall. This course has been approved to fulfill the second writing requirement for ANS, PVAB, and FS majors. For additional information, please see the attached flyer or contact Dr. Brannick brannick@udel.edu. This summer and fall, the University of Delaware’s College of Agriculture and Natural Resources will offer 2-3 students the opportunity to get paid and obtain hands-on learning experience with live blue hens from the UD flock! 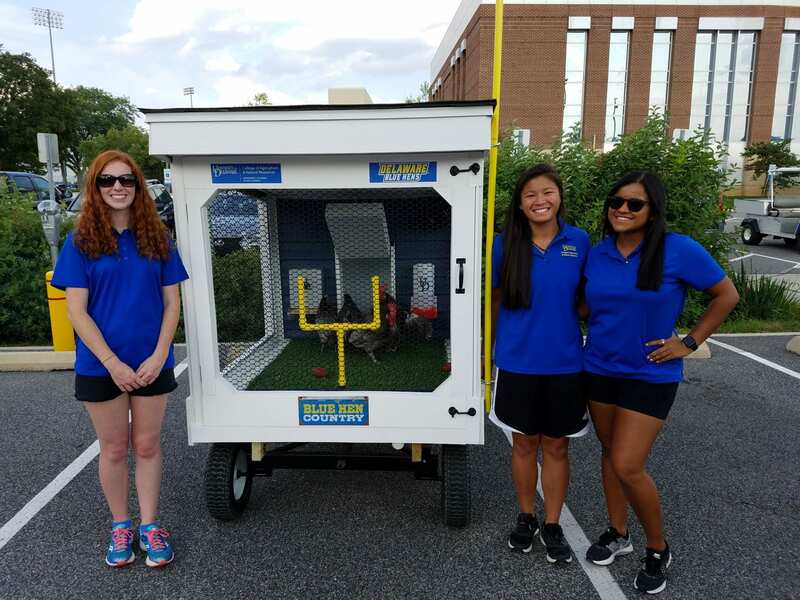 Students will be displaying our UD Blue Hens using our custom-built trailer, talk to the public about the birds, and answer questions. The student interns will receive training on the history and husbandry of the birds, and then will be responsible for the daily care of the birds for the summer and fall, up until the end of the UD home football games. Interns will be required to visit the chickens once per day, 2-3 times per week, to provide feed, clean waterers, check temperatures, and monitor the overall well-being of the birds. Each visit should take 20-30 minutes but students will be paid a minimum of an hour for each visit. Visits will begin on June 1, 2018 to allow the birds to become familiar with the students and allow students to get to know the birds. The interns will be trained on how to use the trailer and to use a golf cart to pull the display trailer to the six UD home football games in the Fan Zone in front of the stadium. There will be several other UD events that students can display the Blue Hens at such as an Alumni event in June, Ag Day, etc. to earn additional wages. 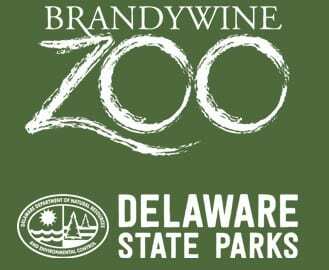 Students interested in working with blue hens over the summer and educating the public on all the facts surrounding Delaware’s state bird in the fall should e-mail Prof. Alphin at ralphin@udel.edu or call (302) 831-0825. This post is in regards to those interested in becoming a teaching assistant for the ANFS 111 – Introduction to Animal and Food Science Laboratory. The lab takes place every Wednesday in the Fall semester and TA’s are required to have the hours from 1-4pm available. Please return the application form via hard copy to Mrs. Hougentogler’s office (042 to Townsend Hall) where you may slide it under the door if she is not here, OR electronically to Nemeclm@udel.edu. Final decisions will be made by Reading Day, May 16th. Cherry Grove Farm is currently hiring for a summer internship starting in May or June 2018 (length of internship negotiable) to work with a small dairy herd in central New Jersey. Previous dairy experience not required, training will be provided. A weekly stipend, shared-housing and farm store discount are part of the compensation. Cherry Grove Farm is a small, diversified dairy farm and creamery situated on about 400 acres of woodland, wetland and pasture in Lawrenceville, New Jersey, making award-winning farmstead cheeses from our grass-fed raw cows’ milk. Our cheeses are made in small batches and aged on the farm, with attention paid to the craft of artisanal cheesemaking. Our dairy cows are a mixed group of Jersey, Milking Shorthorn, Friesian, Red Ayreshire, Dutch Belted and Normande cows. We practice intensive rotational grazing, moving the animals daily to keep the pasture healthy. We also raise a small number of whey-fed pigs, lambs, chickens and grass-fed beef. EDUCATION and EXPERIENCE: Must be majoring in a course of study under the Agriculture Department; preferably Animal Science. Candidate must have completed minimum 2 years of undergraduate study. Must be able to tolerate and willing to learn and perform the following tasks: euthanasia, vaccinations, piglet processing, ear tagging, tattooing, pressure washing and other procedures normal to animal husbandry. Must be able to tolerate blood, animal dander, manure, dust, odors, and frequently noisy conditions. Must be able to climb over gates up to 48 inches in height. Position requires pushing, pulling, bending and kneeling. Position requires regular walking, standing, use of hands to handle, feel objects, tools, controls and animals. Occasional reaching with hands / arms; occasional climbing / balance required. Looking for a TA position this spring in either ANFS 240: Functional Anatomy or ANFS 310: Animal and Plant Genetics? Use the form: Animal and Food Science Undergraduate Teaching Assistant that can be found here on our Department’s Course Information page. Download the word document, fill it in and return in to Mrs. Laura Hougentogler at Nemeclm@udel.edu no later than Monday November 20th! Please remember to write down what lab SECTION and TIME you are available for.